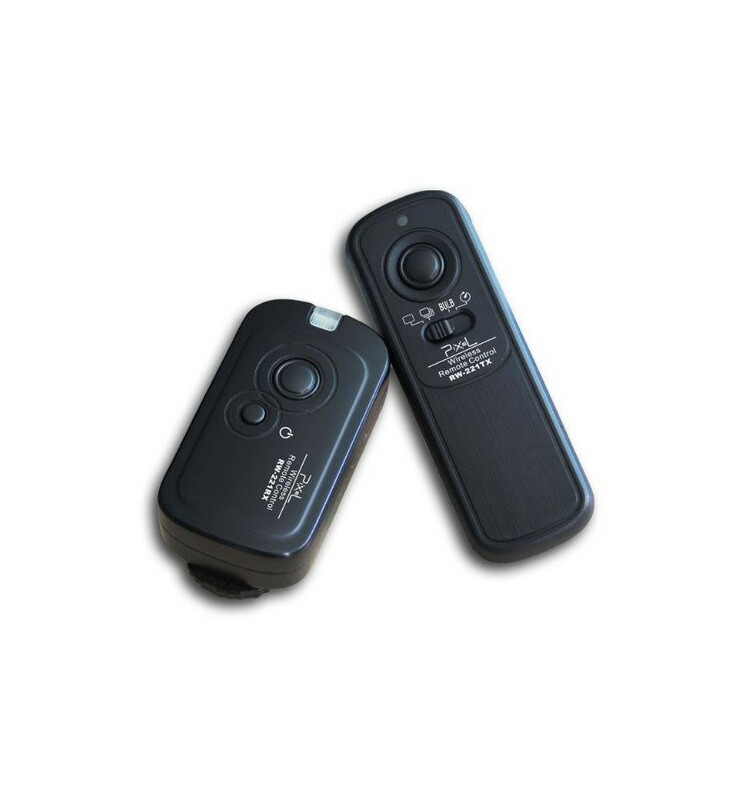 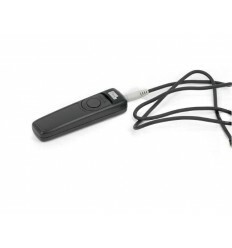 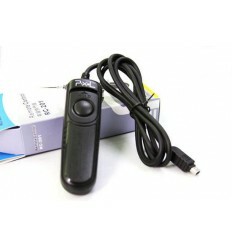 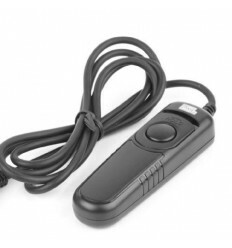 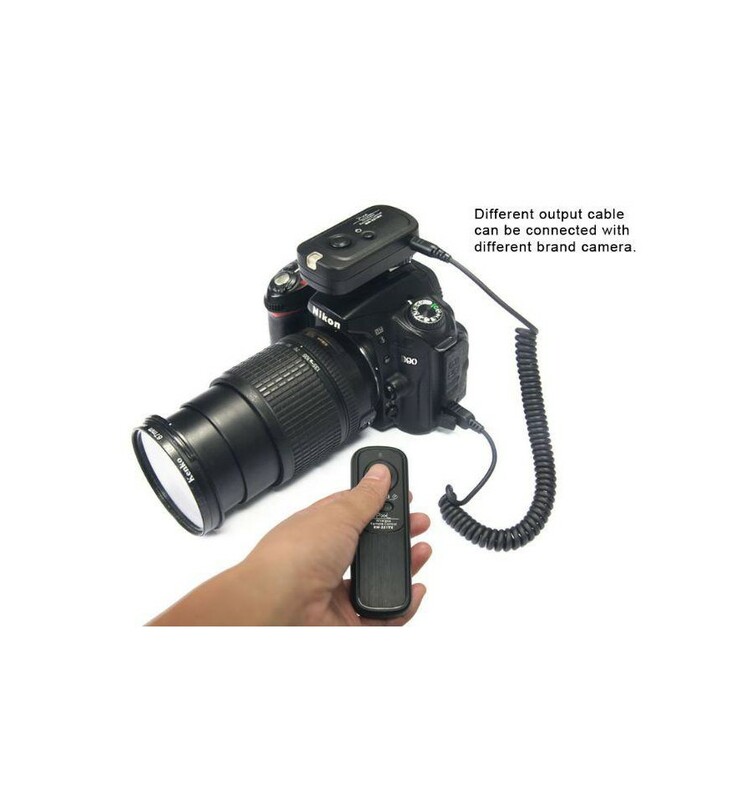 The Pixel RW-221/DC2 Wireless Shutter Release can be used to wirelessly trigger your Nikon camera from up to 100 meters away. 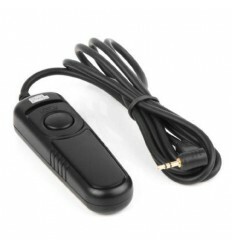 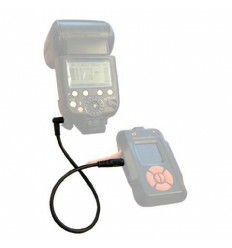 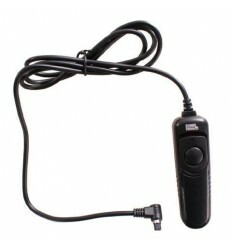 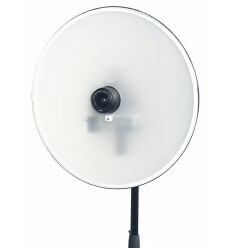 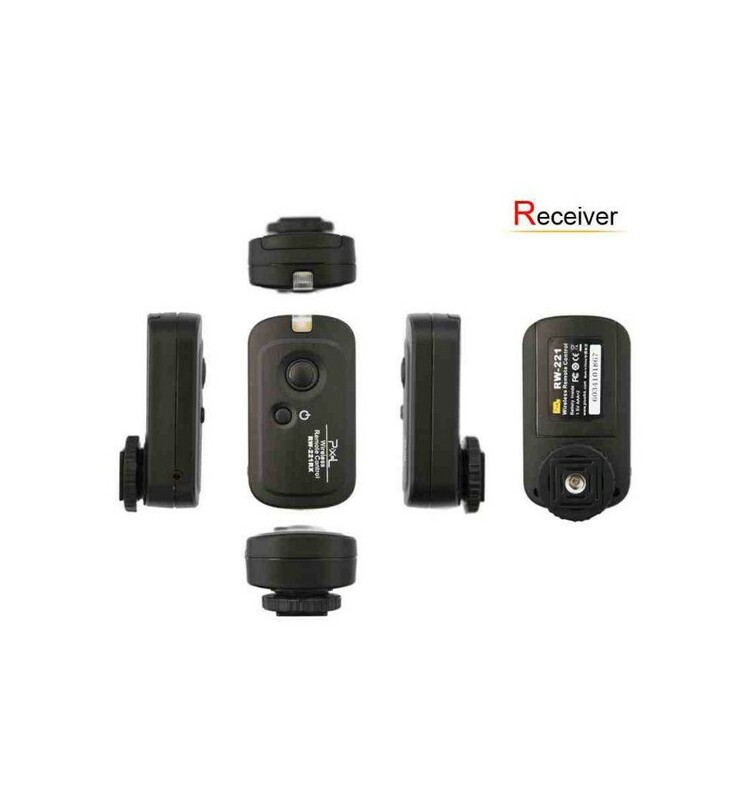 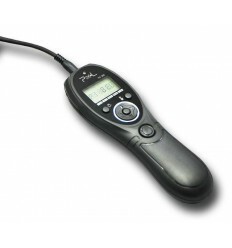 The receiver is equipped with a standard ¼” female thread on the bottom, which allows you to place it on top of a light stand next to your camera. 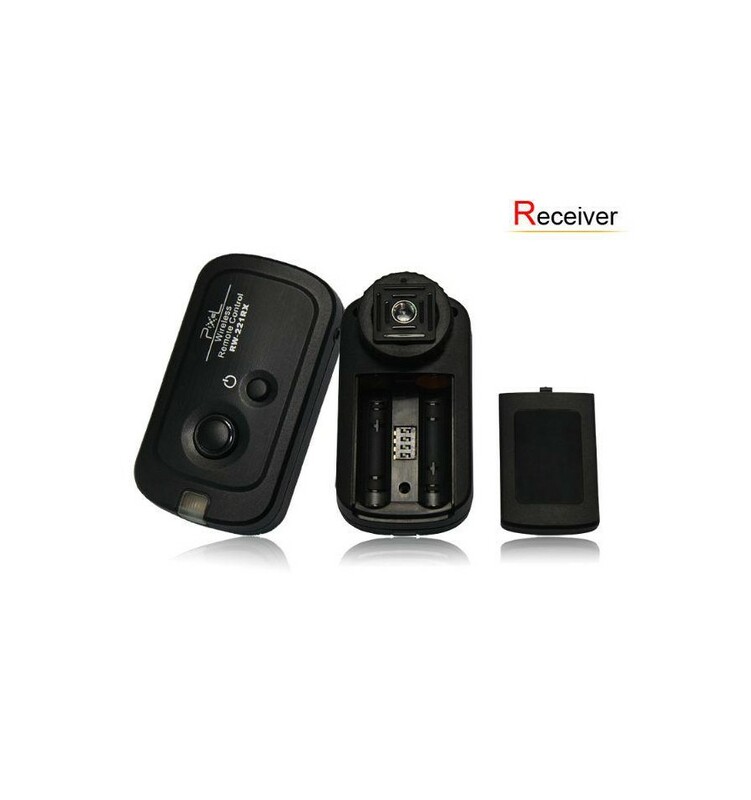 Alternatively, the universal hotshoe connection allows you to place the receiver on top of your camera. 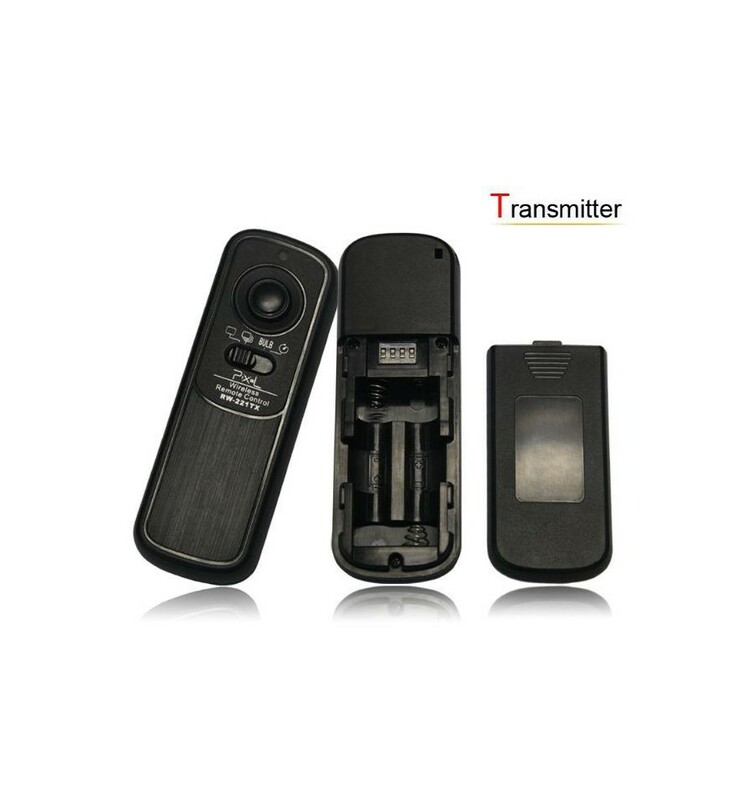 The transmitter is capable of triggering multiple receivers. 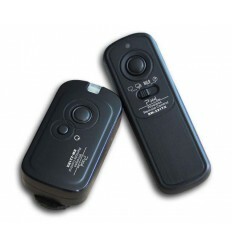 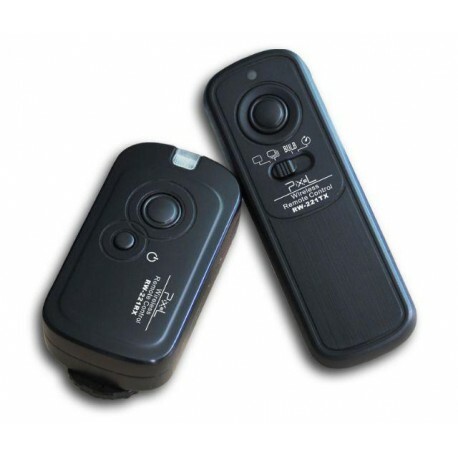 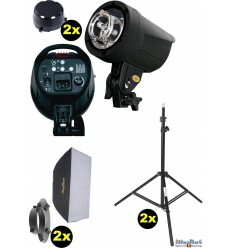 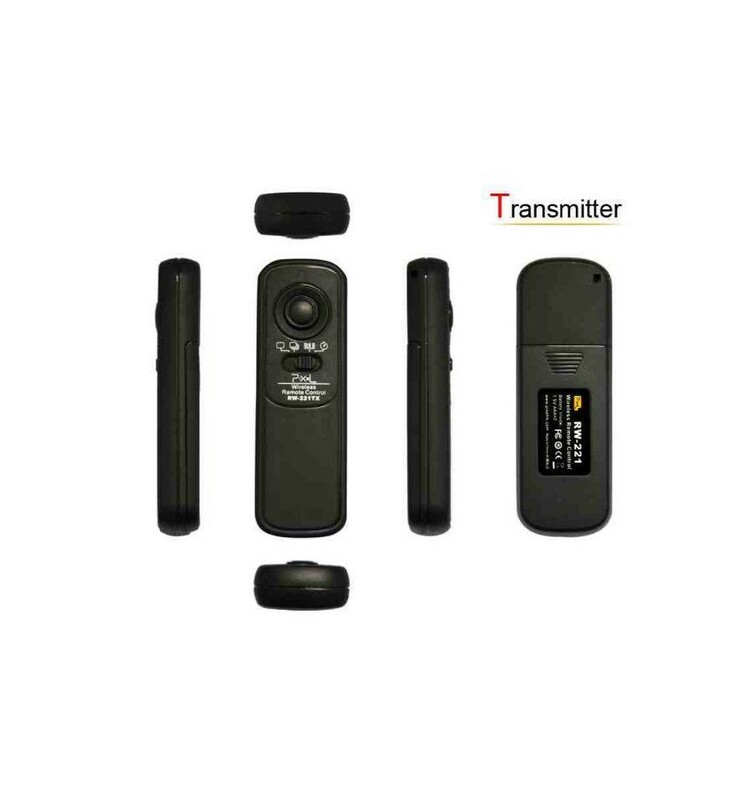 This way you can trigger multiple cameras with just one transmitter.